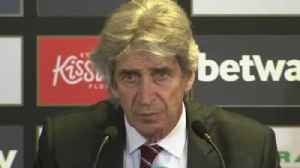 Chilean Pellegrini left Chinese Super League club Hebei China Fortune on Saturday and replaces David Moyes, who guided the club to a 13th-placed finish in the league this past season. 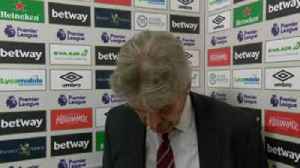 West Ham manager Manuel Pellegrini has revealed that midfielder Jack Wilshere could make a return to first-team action against Leicester this weekend. 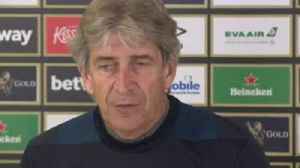 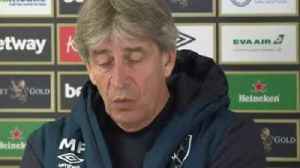 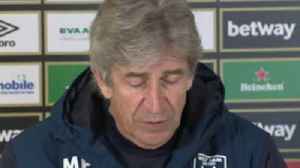 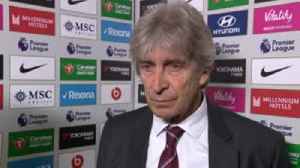 Manuel Pellegrini says West Ham's dramatic 4-3 win against Huddersfield was especially memorable for the fans. 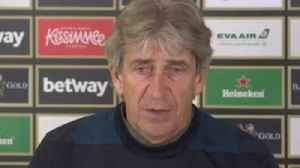 Declan Rice deserved his call-up to the England senior team and has shown he is good enough to compete at the top international level, says West Ham boss Manuel Pellegrini.